Great-White-Shark CBD is mainly indica. The strain was created by combining the genetics of the White-Widow with the Skunk # 1 and CBD parent. 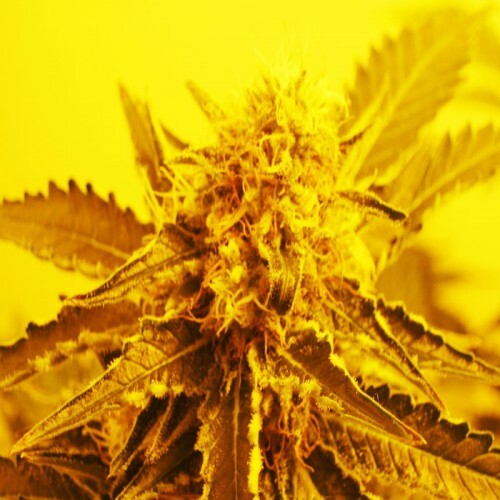 Great White Shark CBD is full of fruit flavors and has a pleasant effect. The average THC ratio CBD Great White Shark CBD is 1: 1. Aromas of very intense and pleasant, and flowers Green House Medical highly recommended to make medicinal cannabis oil.